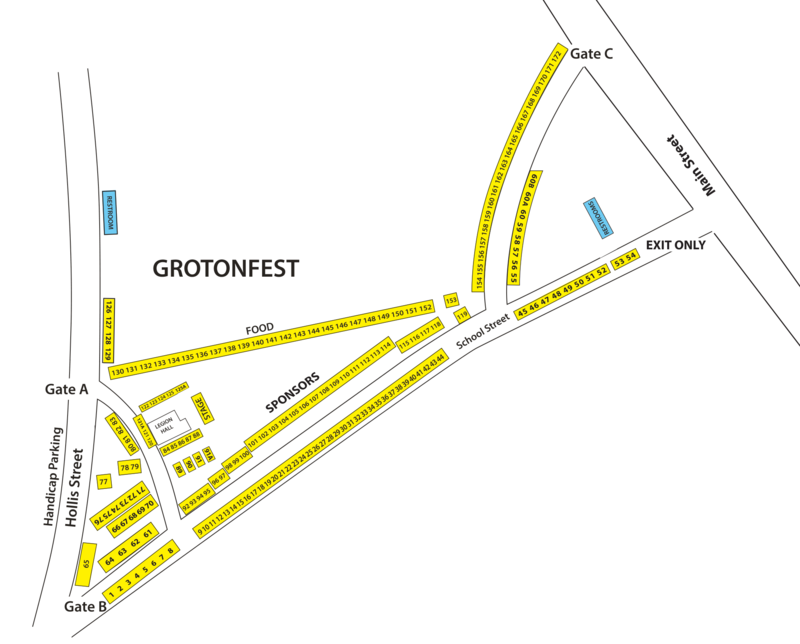 The Grotonfest is a venue for various festival exhibitors who wish to showcase their products and services. We cater to artists and craftsmen, non-profits, as well as businesses from all around Groton, MA. Come and join the celebration of talent and artistry in our much-awaited annual event, and witness a gathering of our town’s pride. Participate in the upcoming Grotonfest as a budding talent or entrepreneur. Big opportunities await you. To inquire about the vendor application fees and requirements, just call or email us. We will get back to you as soon as we can.